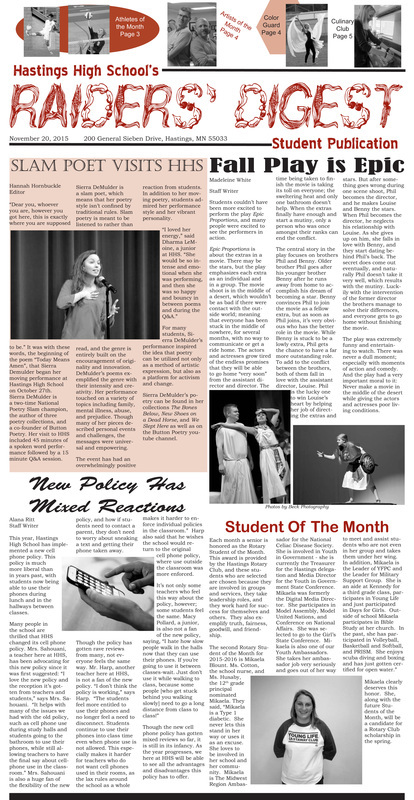 ​The Raiders’ Digest is the HHS monthly newspaper created by students in grades 9-12. 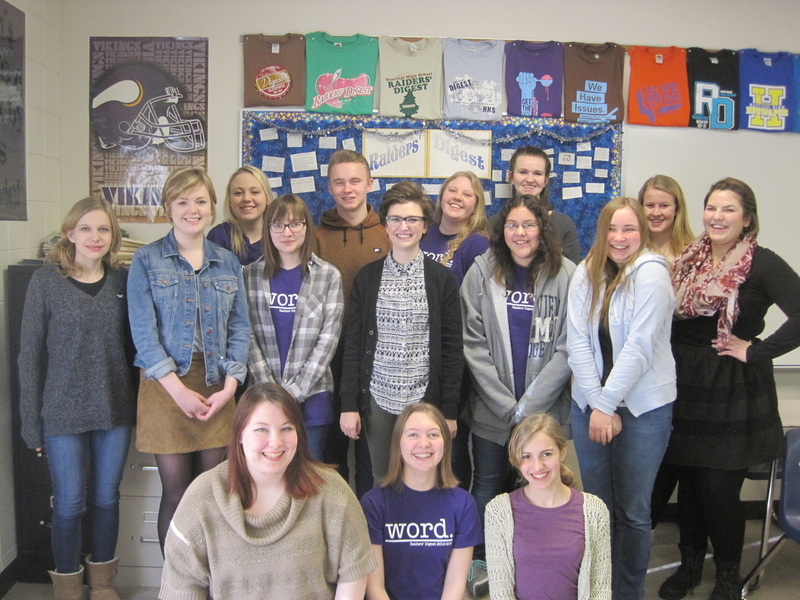 The newspaper staff meets during one class period each day to study journalism, brainstorm the issues, conduct research, write and edit the articles, take the photographs, create ads, and critique the issues. Each issue of the paper includes news, opinions, sports, arts and entertainment, and features. Students who do not have an open hour in the day to meet with the staff may still write for the newspaper outside of school.